Within Teamwork Projects, you can avail of the bonus referral program so that you can benefit as we both grow together. 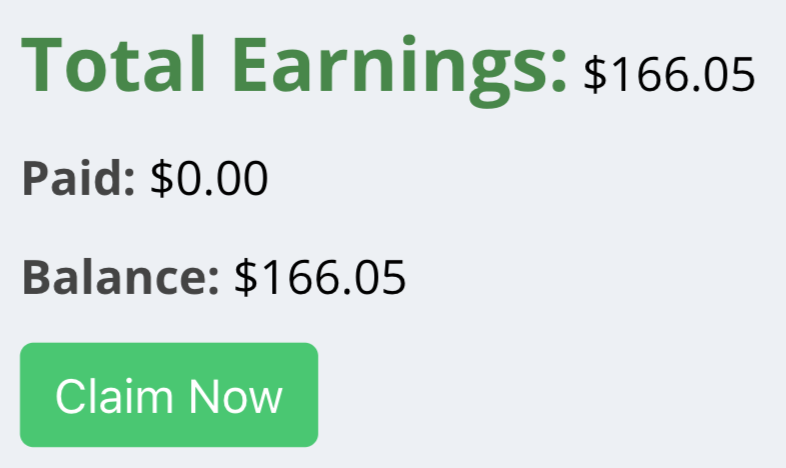 If someone signs up using your referral link, you will earn 15% commission, for up to $1000 for each customer you refer. To access referrals, click on Refer Teamwork in the footer to the bottom left of your Projects site. Note: This footer will only be displayed if you have turned on Teamwork branding in your site settings. 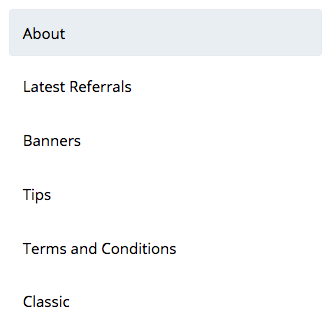 To access your referral link via your site settings, click your profile icon in the top right corner of your site and select Settings. This section gives you Information on how the referral program works. You will also find your unique referral link here in the Your Unique Referral Link section. In the top right corner of each section, you will also see a summary of how much you have earned through the program. This section will show you a breakdown of your latest renewals. This will include the company name, sign up date, plan, status and how much you have earned from these referrals to date. Here, you will see embed code for some banners that you can add directly to your website, blog or Portfolio. They already include your unique referral ID, so you can earn referral bonuses. Here, you will find some useful tips on how to make the most of the referral program. The information you will need to read and understand relating to referrals. Note: You can earn referral bonuses from both Projects and Desk referrals. 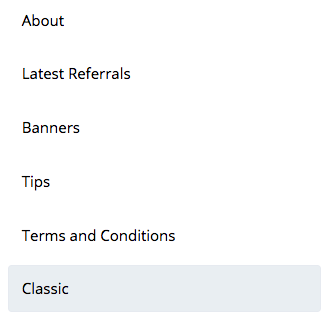 If you have referral bonuses earned using the older referral link format, you will see a Classic tab in your referrals area, where you can view those. These accounts were referred on the old referral program. However, you may still continue to earn and claim commission on them at a rate of 25% for up to 1 year per referred account, from the start of the referred account's paid subscription. Check out our blog post on the referral program change.